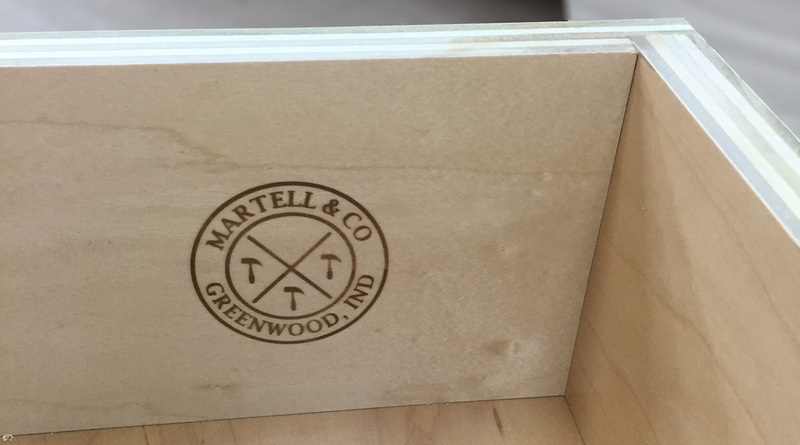 Brand Creation | Martell & Co. 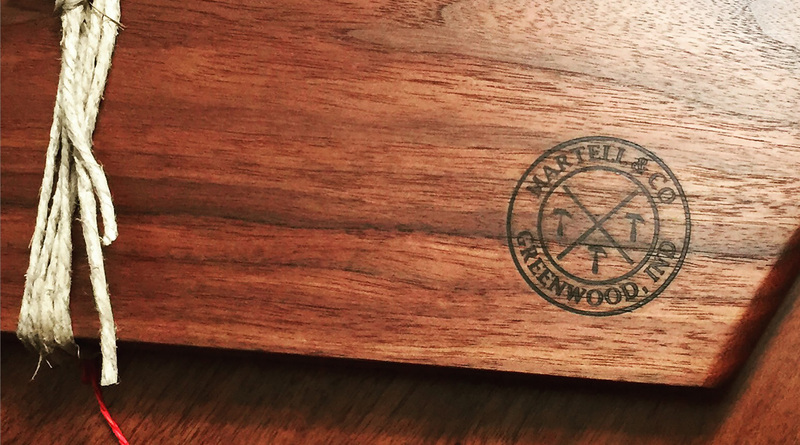 In 2016, a master carpenter asked us to build a brand from the ground up after deciding to form a company offering custom cabinetry and fine woodworking to select clientele. 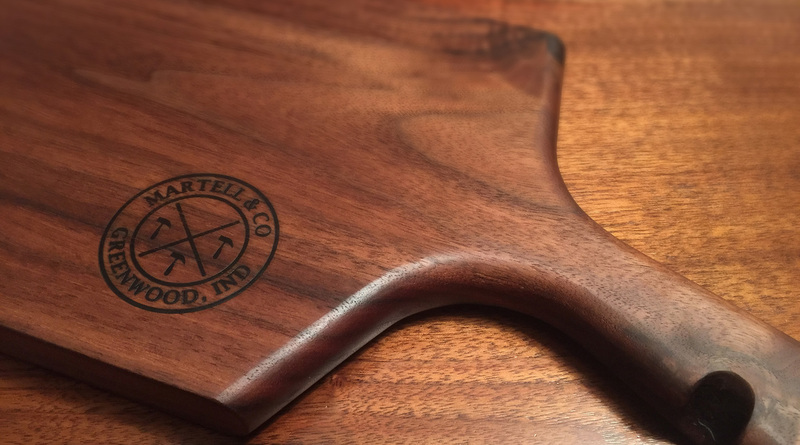 The goal was to develop a brand that captured the strength and excellence of the finished product while including a rich history and meaning to the brand. We begin with a surname search of the owner's ancestry and discovered two distinct and royal names, which had stood strong and made a meaningful impact in shaping our world. Both had truly left their mark on history. The search was narrowed down to Martell and Bruce. Charles Martell was de facto ruler of Francia (Part of modern day France) from 718 to 741, grandfather of Charlemagne and a strong military leader. In 732 he lead Frankish forces in the Battle of Tours, winning a decisive and historical battle which stopped the Islamic advance into Western Europe in turn saving Christendom. This made him the "hero of the age" and earned him "The Hammer" or "The Iron Hammer" as a nickname, which was incorporated into the coat of arms. Robert the Bruce was King of the Scots from 1306 to 1329. He was the most famous warrior of his generation and eventually led Scotland in the first War of Scottish Independence. After The Knights Templar were expelled from France in 1312, many sought refuge in Scotland under the protection of Robert the Bruce. His army then displayed the red cross on their chest in battle, showing they would never turn or retreat, which was incorporated into the coat of arms. Both men showed incredible strength and built something that lasted the ages. 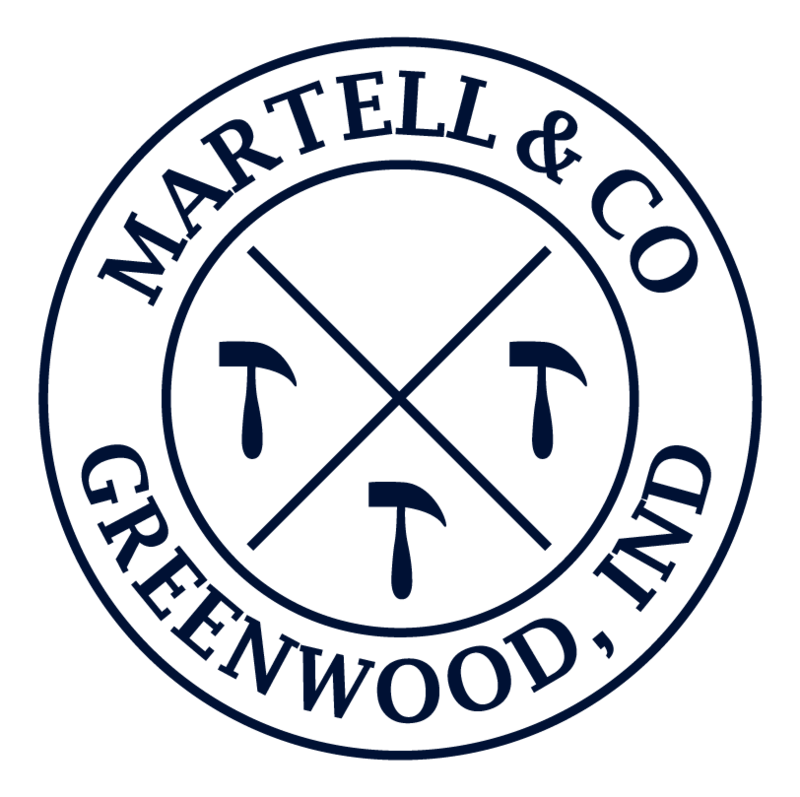 Martell was ultimately chosen as the name of the new company with the cross of Bruce and the three hammers of Martell, combining to finish out the brand icon. 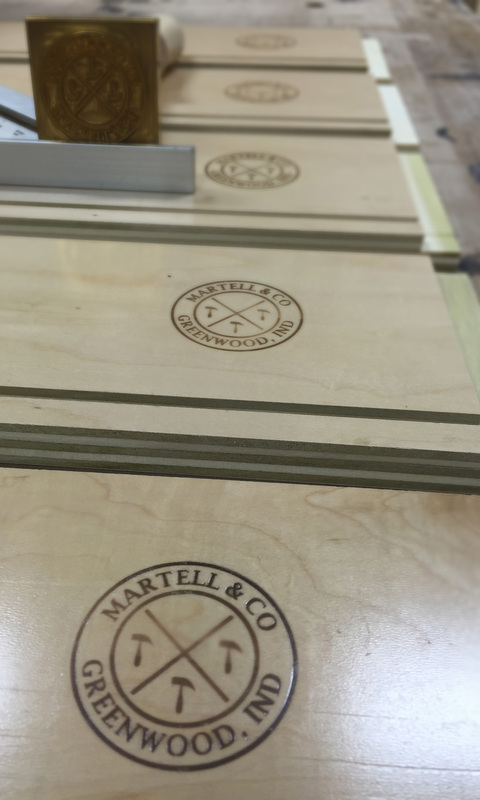 Our naming search and brand strategy resulted in a strong, meaningful and long-lasting symbol, indicative of the very products produced by Martell & Co.